Delaware is located on the Atlantic Coast in the Northeastern and Mid-Atlantic regions of the country. It is bordered to the south and west by Maryland, to the northeast by New Jersey, and to the north by Pennsylvania. Delaware’s history has been preserved for new generations to discover through living history programs, one-of-a-kind museums, digital public archives, nationally recognized historic sites, and designated state parks. 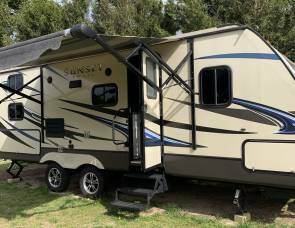 Visitors in an RV rental in Delaware will have a lot of opportunity to learn about the state that started the nation and its place in American history through museums, parks, and attractions, and by visiting major cities such as Wilmington, Dover, Newark, Rehoboth Beach, and Lewes. Founded in 1912, the Delaware Art Museum is best known for its large collection of British Pre-Raphaelite art, illustrations by Wilmington native Howard Pyle, and urban landscapes by John Sloan and his circle. Visitors can also enjoy the outdoor Copeland Sculpture Garden and special exhibitions. The museum building was expanded in 2005 and includes a 9-acre Sculpture Park, the Helen Farr Sloan Library & Archives, studio art classes, a children’s learning area, as well as a cafe and museum store. The Delaware Art Museum in one of the state's must-visit attractions in your RV rental Delaware. Nassau Valley Vineyards is Delaware’s first farm winery, a place where grapes are grown, produced into wine, and sold, all in the same location. An array of internationally award-winning wines produced from the estate’s grown grapes, and other high quality regionally grown fruits are proudly sold here. Winery tours and wine tastings are available every day. The self-guided tours include a history of wine museum and a look at the wine cellar and production areas. Nassau Valley Vineyards also hosts weddings, private parties, and corporate events throughout the year. 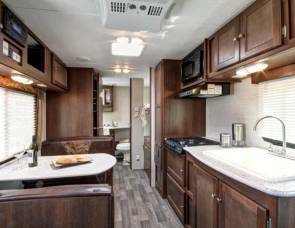 RVers will definitely enjoy a visit to the Nassau Valley Vineyards in their travel trailer rentals in Delaware. 16 Mile offers a variety of handcrafted styles certain to please the beer enthusiast’s palate. 16 Mile celebrates the passion of brewing beer inspired by its history and community heritage. Visitors can begin their experience in the old-world tasting room. Tours and tastings are complimentary and offered year-round, so get here in your RV rental Delaware state immediately! Located in the city of Lewes, Tall Pines Campground is a great option if you want to check out Nassau Valley Vineyards which is just a few minutes away. It has 22 available sites with tables, fire rings, and room for slideouts. Facilities and amenities include a swimming pool, fishing, game room, horseshoes, playground, outdoor games, bike rental, nature trails, wi-fi internet access, cable TV, snack bar, groceries, restrooms and showers, and laundry facility. 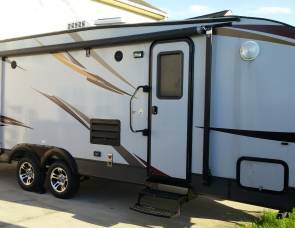 Enjoy its facilities and amenities at any time of the year for travel trailer rentals Delaware. Although located in Clarksboro, NJ, Timberlane Campground is the perfect home base if you want to explore the cities Clarksboro, Wilmington, DE, and its surrounding areas. It has 71 available full hookup sites with patios, table, fire rings, and room for slideouts. 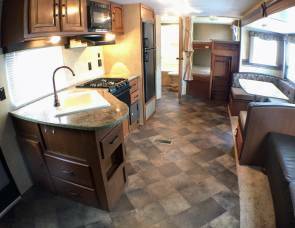 Facilities and amenities include a swimming and wading pool, playground, fishing, outdoor games, game room, pavilion, RV storage and supplies, wi-fi internet access, cable TV, fishing supplies, restrooms and showers, and laundry facility for your camper rental Delaware. Enjoy the proximity of Timberland Campground to a number of attractions all year round. Homestead Campground is a terrific choice if you want to take a tour of the 16 Mile Brewing Company which is about ten minutes away. It is also just minutes away from the beaches in Delaware including Bethany, Rehoboth, and Dewey. The campground has 39 available grassy full hookup sites with tables, fire rings, and room for slideouts. Facilities and amenities include wifi-internet access, swimming pool, splash pad, pavilion, game room, fishing, recreational hall, shuffleboard, horseshoes, groceries, RV storage and supplies, spiritual services, laundry facility, and restrooms and showers. Park season is from May 1 to September 30. Taking place every June, the St. Anthony’s Italian Festival is a week-long festival held at the Little Italy neighborhood in Wilmington. It pays tribute to Italian culture and food. It features a gala concert, authentic Italian food representing the different regions of Italy, and wine tastings. It is a very poplar event that draws in thousands of visitors annually. One of the most anticipated events by young and old alike; the Old Fashioned Ice Cream Festival is a family-oriented festival which showcases the best ice cream in the area. It features ice cream-eating competitions, entertainment especially for children, fashion shows, live music, and fireworks. Join the fun, and eat all ice cream you want without the guilt, at the Old Fashioned Ice Cream Festival! 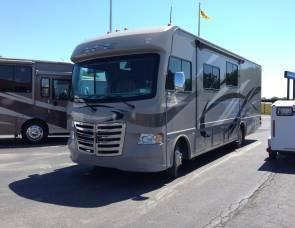 Why not rent an RV to Delaware, and enjoy learning more about the state through its numerous attractions, festivals, and historical places. 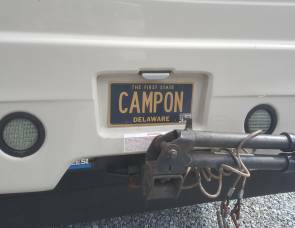 Safe travels in a camper rental to Delaware, from all of us here at RVshare!